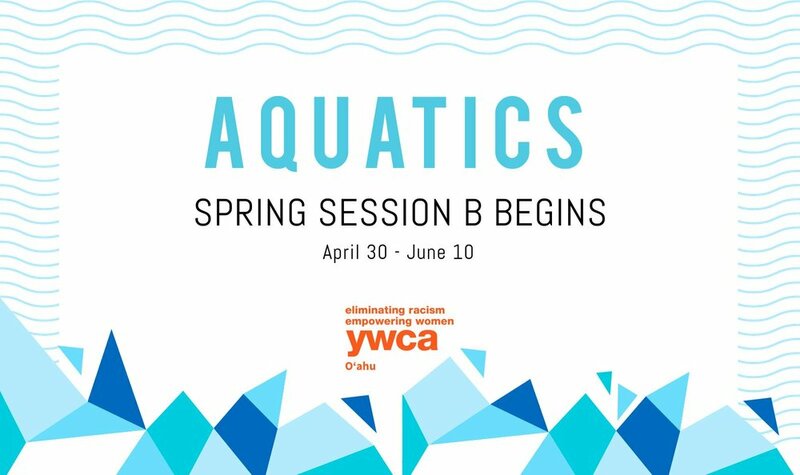 Learn to swim with YWCA Oʻahu! Our aquatics programs offer a wide range of classes for every skill level. Classes are located at both Laniākea YWCA and Kokokahi YWCA.